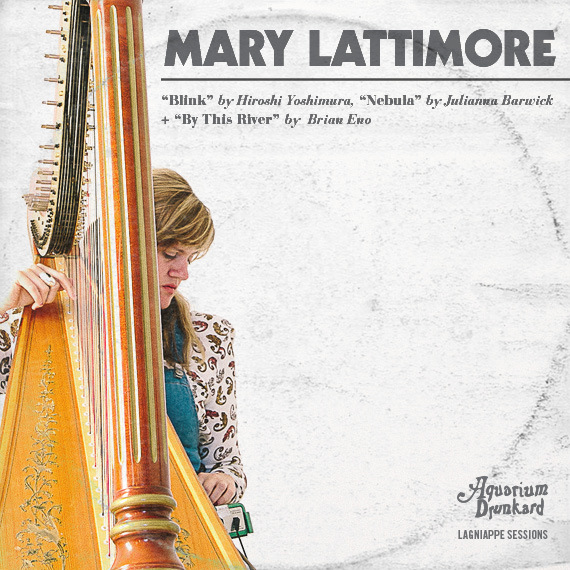 It’s been a busy year for harpist Mary Lattimore so far. She released the immersive Hundreds of Days LP in May. She’s criss-crossed the country several times, sharing bills with Iceage, Dylan Carlson, Julianna Barwick and others. And she’s just announced Ghost Forests, a collaborative album with Meg Baird (Espers, Heron Oblivion), out in November on Three Lobed Recordings (The duo will be hitting the road with Kurt Vile in the fall, too). Somehow, Mary also found time to record three lovely covers for the Lagniappe Sessions. She expands on her song choices below. I first heard this song when I was doing a live performance for Dublab, the great radio station based in LA, which was held in this Rudolph Schindler house, this dreamy historic property. The owner of the house was playing this song from the record and it captivated me with its quiet, deliberate repetition and subtle, measured shifts. I immediately wondered what those tiny keyboard sounds would sound like on the harp, so I’m grateful for the opportunity to try it out. I love the simplicity of this song but it’s actually pretty hard to play simply and slowly! Julianna is a very close friend of mine and I thought I’d try out this cover, using layers of harp to stand in for her gorgeous vocals. I was a fan of hers before we became friends and I loved getting to deconstruct one of her pieces in an attempt to see where her brain was going with it. I’ve also had the pleasure of touring with her and hearing this song kind of morph from the recorded version through time and it’s one of my favorites. I’m a little terrified to share this cover because I definitely am not a great singer or very original with my voice, but I love this song, feel like it fits well with the others and I didn’t want to Muzak it by making it all instrumental! 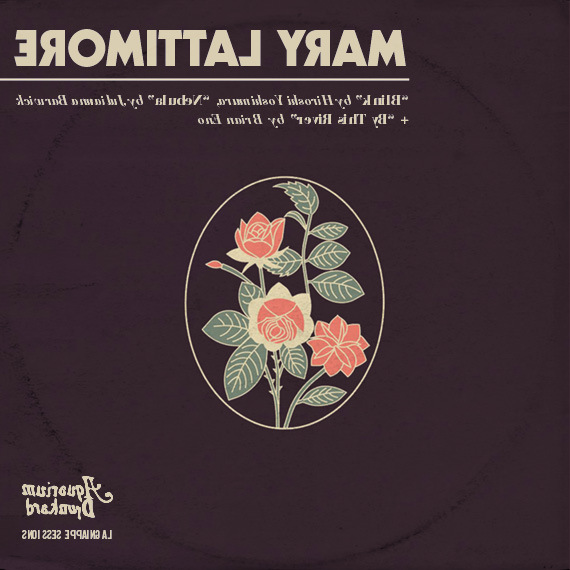 I fell in love with this record when I was in college in Rochester, NY and my favorite bud Jason sold one of his copies to a record store and I ended up picking up that exact copy, so it feels extra special to me, like there’s kismet and a secret language entwined with it. The ability to convey this far-away, unscratchable-itch melancholia and world-weary wistfulness that Eno buries in this song is really magical to me and I hope that, even if I can’t do it true justice, whoever listens can feel the appreciation I have for it. All songs recorded at the UCross Foundation in UCross, WY where I have been staying for almost a month and working on music and enjoying solitude in the high western plains. The terrain is like another planet’s and these three covers hopefully reflect that too. I can’t seem to get these to work. Is there anywhere else to hear these?